No new comics this week. Boo, Diamond. 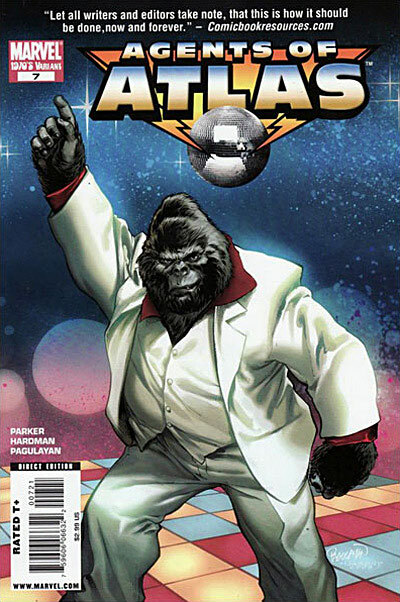 I guess I’ll take this opportunity to re-present the greatest cover ever.